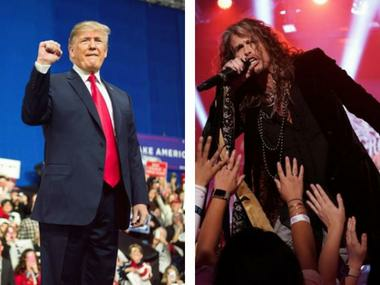 Rock band Aerosmith cancelled its remaining tour dates as its frontman Steven Tyler is recovering from "unexpected medical issues." Tyler announced the news with an apology on his Twitter account, reports aceshowbiz.com. 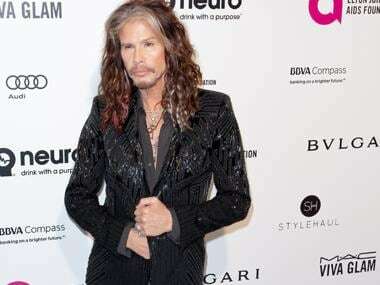 Steven Tyler. Image from Twitter/StevenTylerisms. 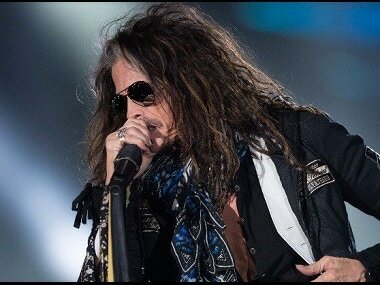 The statement further read, "Steven is expected to make a full recovery. With proper rest and treatment he will be back on his feet soon rocking the world." Tyler's medical situation is currently undisclosed. The five-member rock band hit the road since May this year as part of their Aero-Vederci Baby! Tour. They had visited European and Middle East countries as part of the tour. Their last studio album Music from Another Dimension was released in 2012.